The nervous systems of people and animals consist of many nerve cells with long extensions, or nerve fibers. Signals are conveyed between cells by small electrical currents and by special substances known as signal substances. The transfers occur via contacts, or synapses. 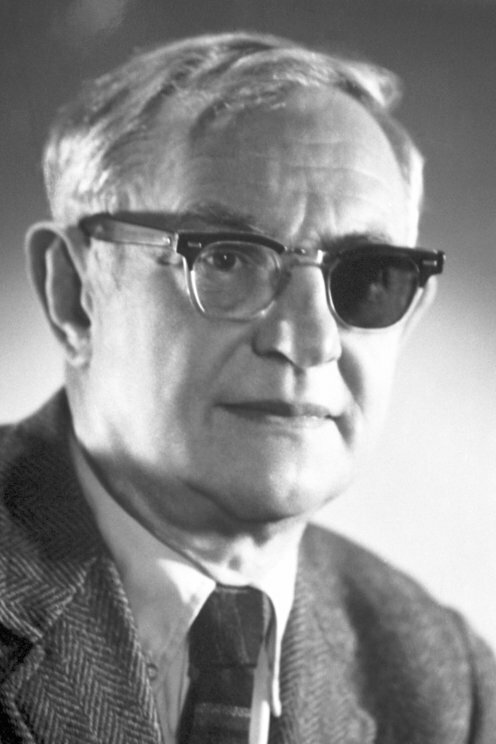 Julius Axelrod studied noradrenaline, a signal substance that provides signals to increase activity in the case of aggression or danger. Among other things, in 1957 he showed how an excess of noradrenaline is released in response to nerve impulses and then returns to the place were it is stored after the signal is implemented.